No more running back and forth in the grocery store! Enter your grocery shopping list and Smart Grocer automagically organizes it into groups that are near each other in the store. Yeah! 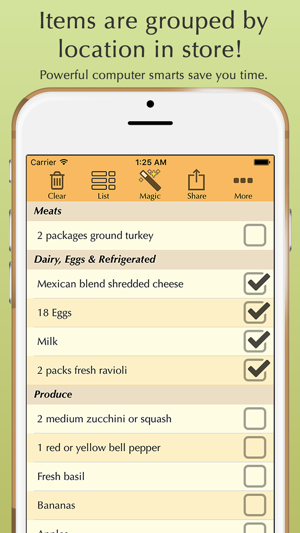 Tap a row to check off items in your cart so you can see what you still need at a glance. Swipe left to Edit or Delete an entry. Move an item to a new category in Magic mode. 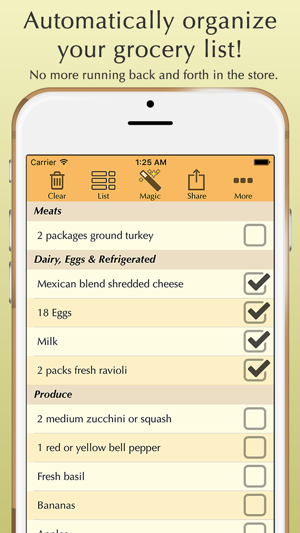 You can type the list right into Smart Grocer, or Paste a list entered in another app (one item per line). 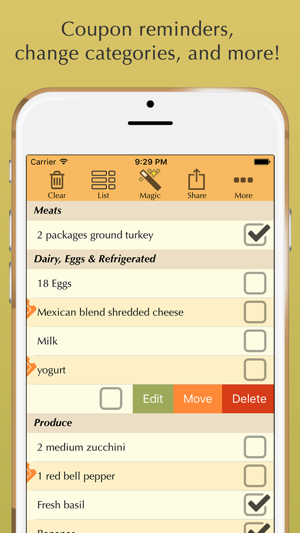 Share your list via text or email, complete with automatic grouping and checked items. Cool. And swipe right to add a reminder to use your coupon. 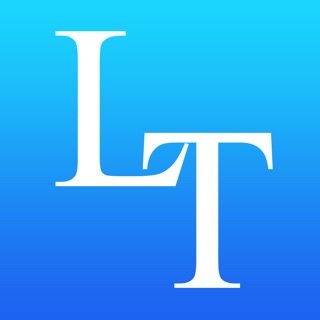 Smart Grocer saves time and aggravation in the store. 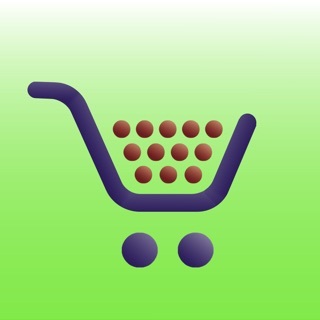 Shop smart with Smart Grocer. Now supports Dynamic Text so your list will display in your preferred reading size. Smart Grocer now supports split-screen on your iPad. Added a setting so you can easily match the category order to the layout of your favorite store. Smart Grocer is smarter! 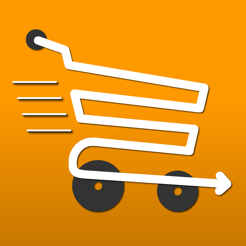 Better processing of your entries into the store categories. Added Clear Unchecked option to the Clear button. Screens are now sized for iPad and iPhone. Other small bug and stability fixes. 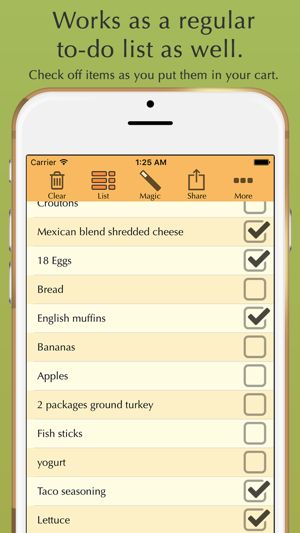 Great to finally stop using mounds of paper for my grocery lists! Also great that you can share your list so your son can pick up a few things for you on his way home. Hard to break the paper habit, but worth it! Super solid app. Very easy to use. Makes grocery shopping much easier. I highly recommend it.